Our Company was born with the goal of becoming a high quality and professional organization, and we sincerely feel that we have reached and maintained that goal. 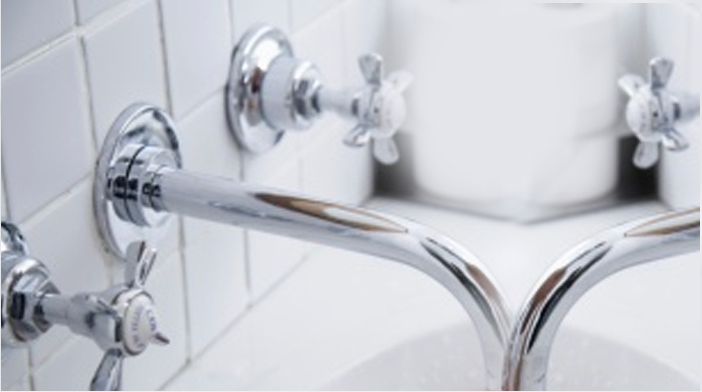 Heampstead Emergency Plumbing and Heating are committed to providing superior service to our customers. We were taught from the very beginning to perform the work right the first time and that is still the philosophy for everyone in the company to this day.